There are some hotels that could be anywhere in the world — the decor, vibe, dining, and other details are the same no matter where you go. And while consistency is great, what really sets a hotel apart is a sense a place. Our hearts beat a little faster and we can’t help but smile when we step into a lobby and can feel the destination in every detail. After all, you don’t want to travel halfway around the world to feel like you’re at a hotel that could be in your hometown. Our friends from Red Carnation Hotels have a collection of boutique properties that not only tick off all the boxes that make a luxury hotel, but they also are authentic and inspiring. Learn about three of these incredible boutique hotels below. 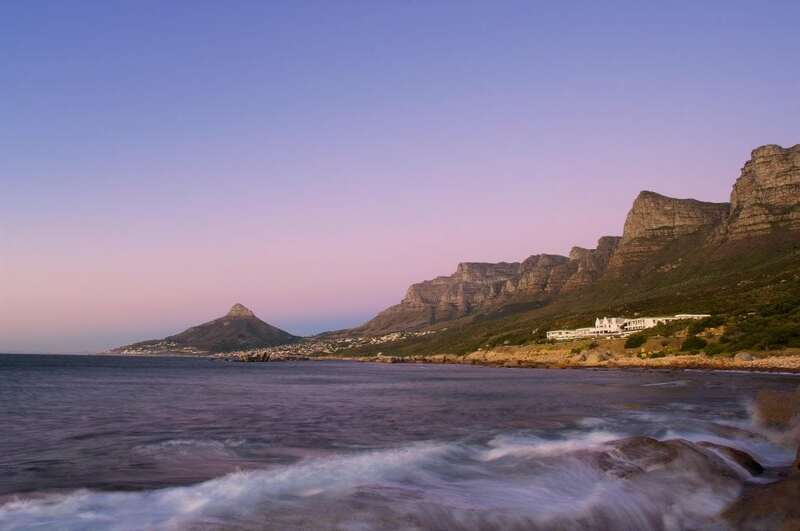 Dramatically poised high above the Atlantic Ocean between Table Mountain and the Twelve Apostles lies the incredible Twelve Apostles Hotel & Spa. With a location like that, you know the views (hello, sunset!) are above and beyond. But the scenery isn’t the only all-star at this magnificent property — the service is impeccable, the cuisine is top-notch, and the spa is amazing. From this boutique hotel (if you want to leave!) you can take the complimentary shuttle to the V&A Waterfront and Camps Bay or do day trips to the winelands, go hiking, scuba dive, and much more. What’s more European than staying in a castle? Not much. That’s one of the many reasons we love Ashford Castle. Nestled in 350 acres of picturesque woodlands in Ireland, you feel like royalty the moment you enter through the grand stone gates. And with exceptional service, plenty of activities, and gourmet cuisine, it’s no surprise that this historic property was named “Best Hotel in the World” by Virtuoso, #2 Best Resort Hotel in the UK and Ireland by Conde Nast Traveler, and many other awards! 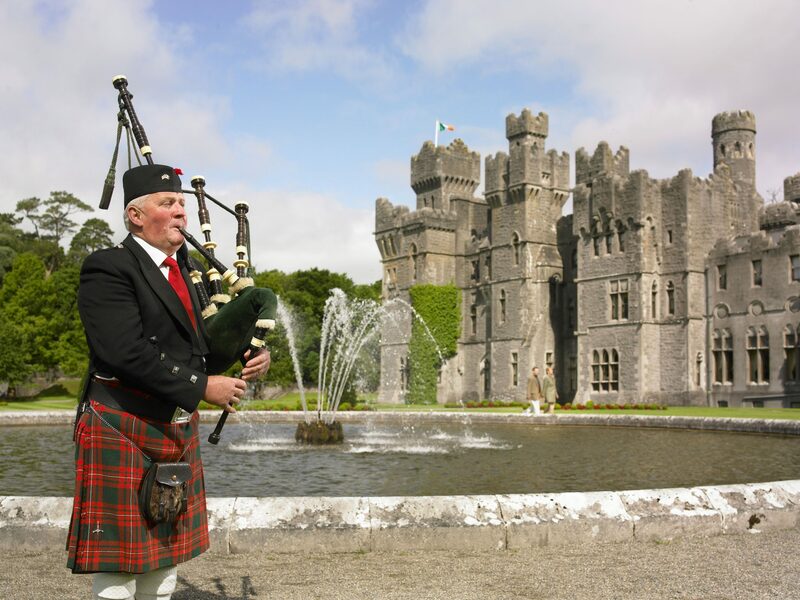 While you can’t stay in a castle like you can at Ashford Castle, when you are a guest at Rubens at the Palace, you are pretty darn close to a palace. And by palace, we mean Buckingham Palace. 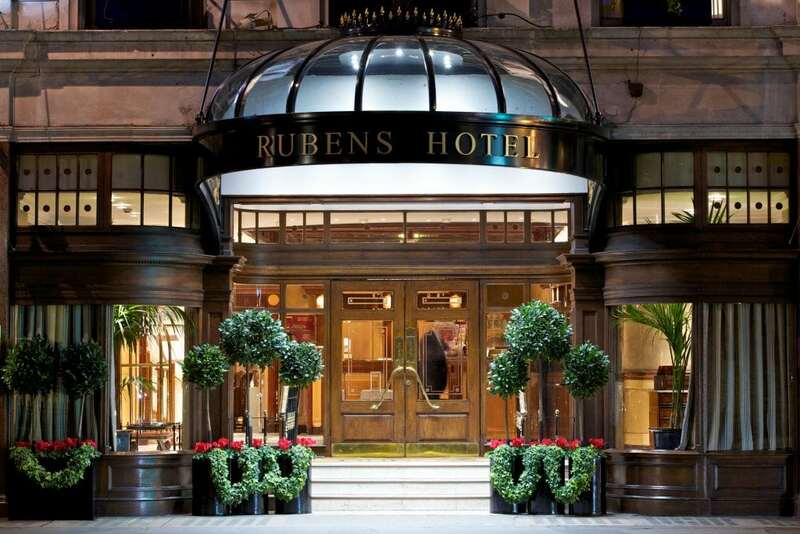 The Rubens at the Palace overlooks the Royal Mews of Buckingham Palace and is walking distance to the top sites in London — Parliament, Big Ben, and more. This family-owned hotel feels oh-so-British with the beautiful decor, English Grill, and, of course, afternoon tea. Click here to find an advisor and start planning your next trip.